When Google Fi first rolled out, what was notable was its pricing scheme. Paying only for bandwidth you use, the plan was well suited for light to moderate data consumers. 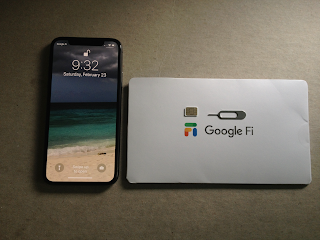 Unfortunately, Google Fi was exclusive to select Android phones, and as an iPhone user, I could only look on with envy... until recently. Sometime around November or December 2018, Google Fi became available for iPhones, and I was ready to switch from my current carrier, VirginMobile. When I signed on with VirginMobile, it started out as a great deal: "unlimited data" for $1 per month for the first 6 months, and then $50 per month thereafter. The average monthly price over the course of a year came out to $25.50, but the longer I used VirginMobile, the higher the average price would be, and what began as a great deal would eventually become a bad deal, especially for someone who doesn't use much data. It's not unusual for computer people to also be car guys and gals. Cars are another form of hardware to explore, test, optimize, and modify. 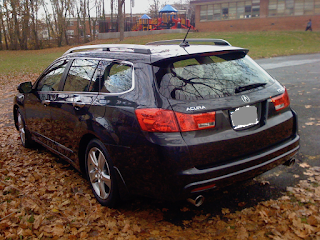 My TSX Wagon review below first appeared on Edmunds' enthusiast car website under "InsideLine: Readers' Rides." Edmunds have long since changed their format and the article is no longer there. 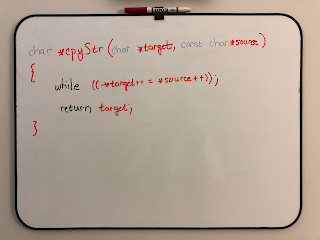 I am republishing it here with a few updates. My wife tells me the first thing women notice about men are their shoes. Shoe size not withstanding, she explains that the kind of shoes, and the condition they're in, say a lot about who a man is, and hint at what he hopes to be. The shoes on our base trim 2012 Acura TSX Sport Wagon are 17 inch Michelin Pilot HX MXM4. In the Michelin lineup, these tires slot between the MXV4, which lean toward comfort, and the Pilot Sport A/S, which are geared for performance. Does this wagon live up to its luxury sport aspirations?